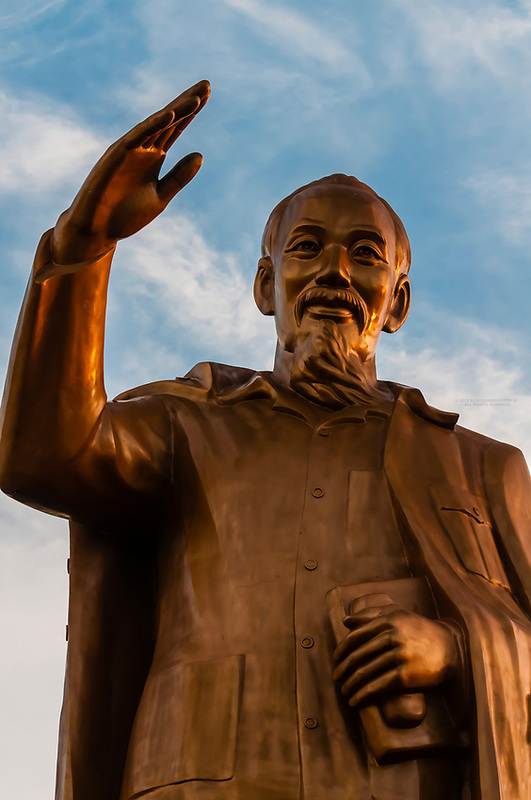 Statue of Ho Chi Minh, Can Tho is a city in southern Vietnam’s Mekong Delta region. Set on the southern bank of the Hau River, it’s known for its canal network and nearby floating markets. The modern 2.75-km cable-stayed Can Tho Bridge spans the river. The busy Ninh Kieu waterfront is a hub for boat trips on surrounding waterways. Illuminated at night, Can Tho’s waterfront is home to floating restaurants, bars and hotels.